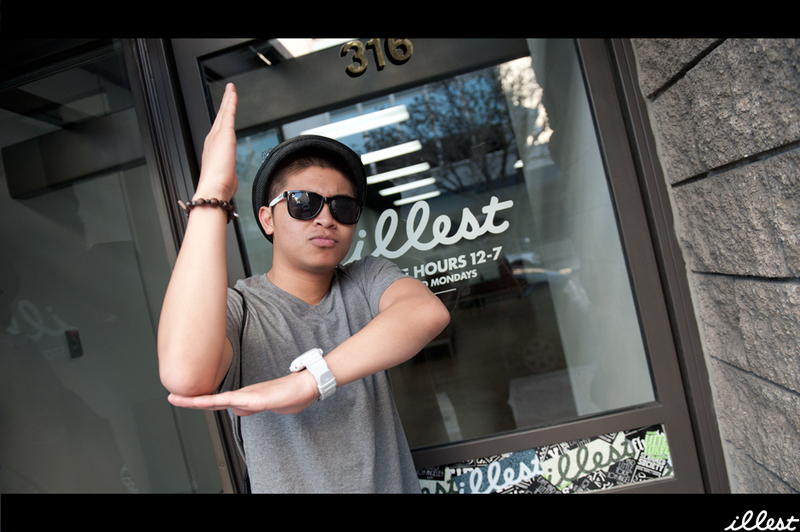 Home LIFE	Chad From ABDC Winners Poreotics Visits Illest! 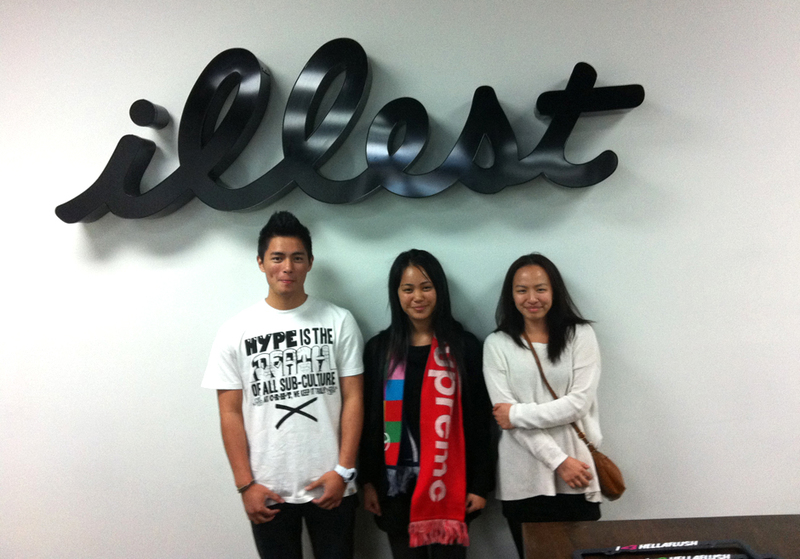 Chad from poreotics a good friend of ours visited as well as a few Aussie’s us over @ illest HQ! 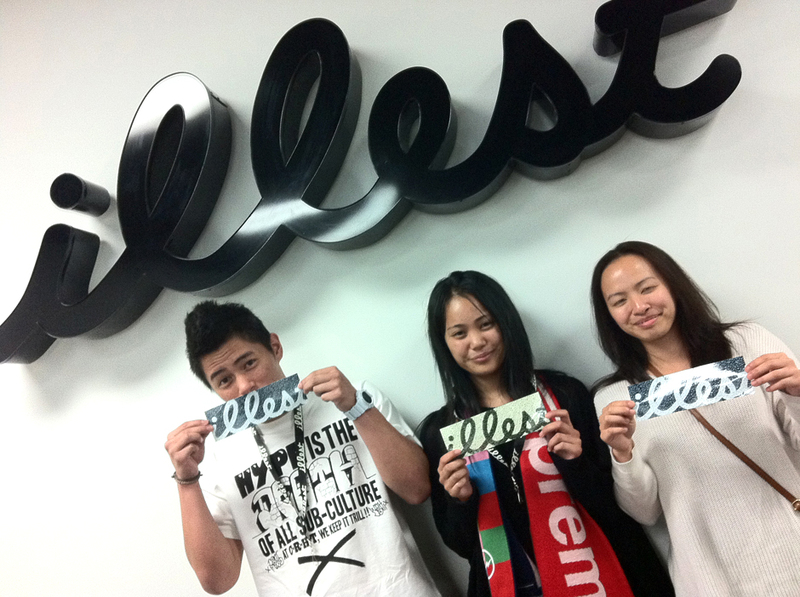 Maybe we’ll see the group visiting us soon! Safe journey too San Fran, New York & back home! You guys should get the jabbawockeez ! Last picture, who are those two guys on the right? @bryansoto : Hater Gonna Hate! 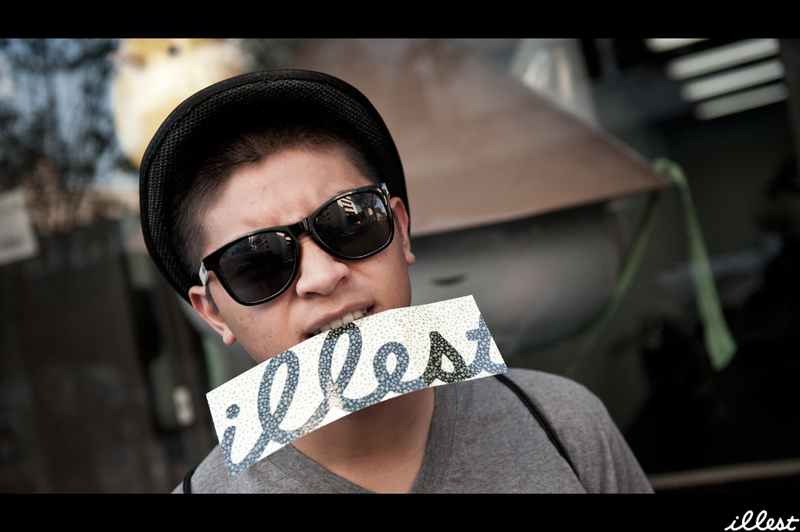 thanks to yogi and the other illest staff for making the visit down there a great one. peace & love from Australia! i want more car posts 🙁 my hellaflush dose of the day latelly isnt there anymore. 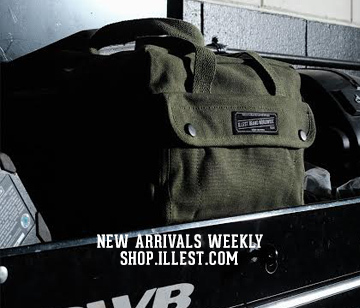 love the site, but wheres all the coverage i saw like a month ago, it was always full of sick whips we all drooled over. lately its turning into random things that dont involve flush fit whips.. 🙁 not hatin just sayin. love what you guys do, just bummin me out!